At Israel Sci-Tech Schools, we’re proud to host many officials from other countries who come to learn about our programs in the hopes of bringing it back to their countries and states. 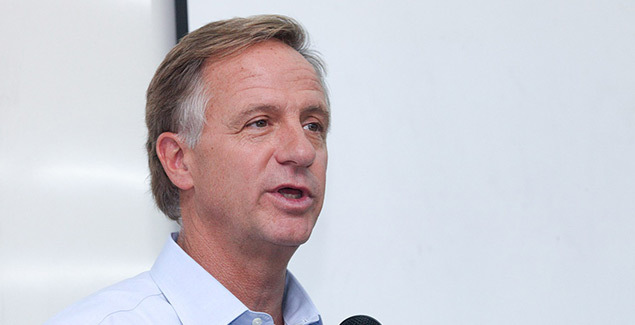 We recently hosted the Honorable Bill Haslam, Governor of Tennessee. 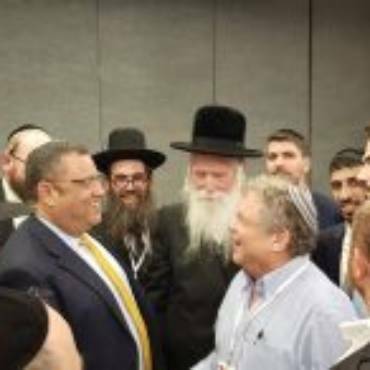 The Governor’s interest was piqued when he learned of Israel Sci-Tech’s sophisticated science and technology education. 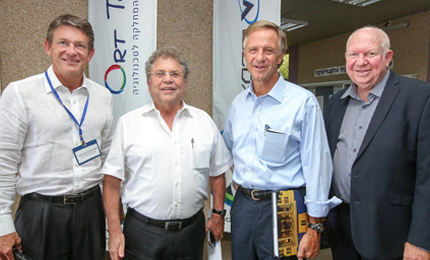 So impressed was the Honorable Bill Haslam, Governor of Tennessee, when he met Israel Sci-Tech’s head of R&D Dr. Eli Eisenberg in the USA, that he brought a large delegation to visit Israel Sci-Tech leadership. His troop included Tennessee Jewish community leaders, CEOs of high-tech and bio-medical companies assembled by the Governor’s office and the Tennessee Department of Economic and Community Development. On the same visit Governor Haslam met with President Binyamin Netanyahu and former President Shimon Peres and, and even rang the bell at the Tel Aviv Stock Exchange. 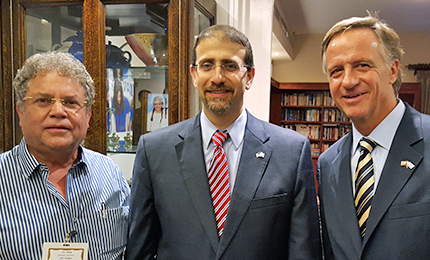 The purpose of the Governor’s Israel tour was to explore possible ways of collaborating with Israel Sci-Tech and the Israeli business community. Israel Sci-Tech, as Israel’s largest independent educational network in Israel specializes in the high-tech and science fields, similar to Tennessee Colleges of Applied Technology (TCATs). The delegation toured Singalovsky Sci-Tech Campus in Tel Aviv to see how the network’s sophisticated i-STEAM (innovation, science, technology, engineering, arts and mathematics) education is taught to Israeli students. As we have learned through our preparation for this visit, as the world’s economy is changing there are more partnership opportunities for the United States and Israel to prepare our students for the workforce. In both economies, we are seeing a shift from agriculture to a more technology-based employment. Even manufacturing today requires more technology skills for workers than ever before. We believe there is a lot we can share and learn from one another.